 We are excited to announce the 2019 Pasta for CASA #local fundraising event benefiting the Court Appointed Special Advocate/Guardian Ad Litem Program of Summit County (CASA/GAL). The evening will consist of great food, drinks, and #local items to bid on with our supporters in a fabulous #local venue, The Trailhead at Cascade Lofts in downtown Akron. 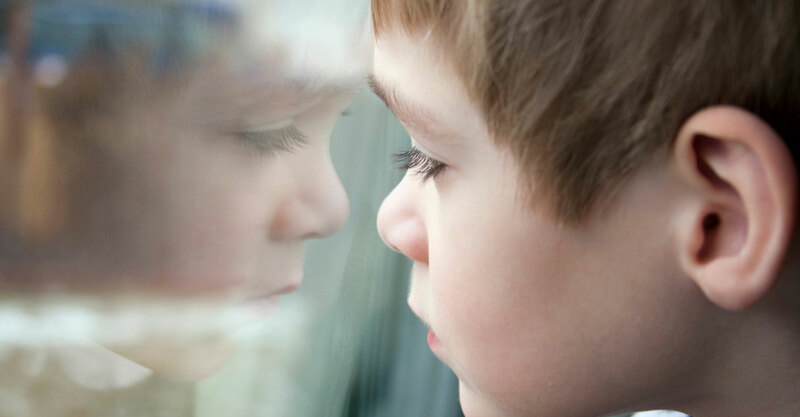 The CASA Program’s mission is to provide every child who enters the court system as a result of allegations of abuse, neglect or dependency with a trained community volunteer to advocate for what is in the child’s “best interest.” In 1993, the CASA Volunteer Board Association, Inc. was established to further the mission and support the work of the CASA/GAL Program of Summit County, Ohio. The Board partners with the Program by raising and administering funds for enhanced programming, personnel support, promoting public awareness of the CASA Program and recognizing the efforts of CASA's heroic volunteers. The CASA/GAL Program of Summit County served 932 children, 561 families. 214 active CASA/GALs drove over 49,542 miles, volunteering approximately 7,737 hours. 64 new CASA/GAL volunteers were trained. 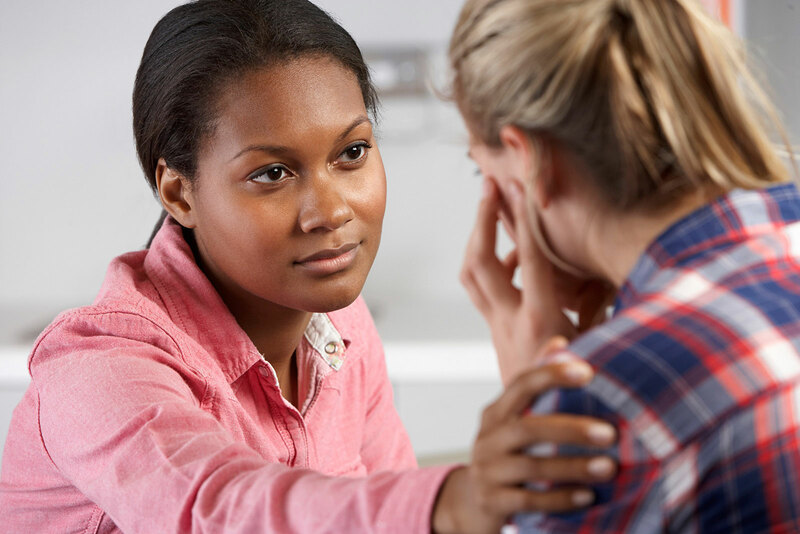 Of the 393 cases that closed in 2017: 43 cases ended with adoption, 132 cases were reunified with parents, and 139 cases were placed with legal guardians. Your sponsorship benefits a local agency whose mission is to recruit and train highly qualified volunteers to advocate for the best interest of our community’s most vulnerable children. 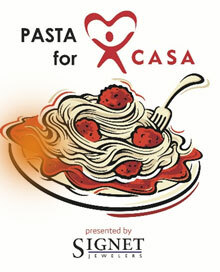 Please consider becoming a sponsor for the 2019 Pasta for CASA #local. You can do so by filling out the form below, or, by printing and mailing THIS form. If you have any questions, please do not hesitate to contact Karen Manna @ 330-608-4159.